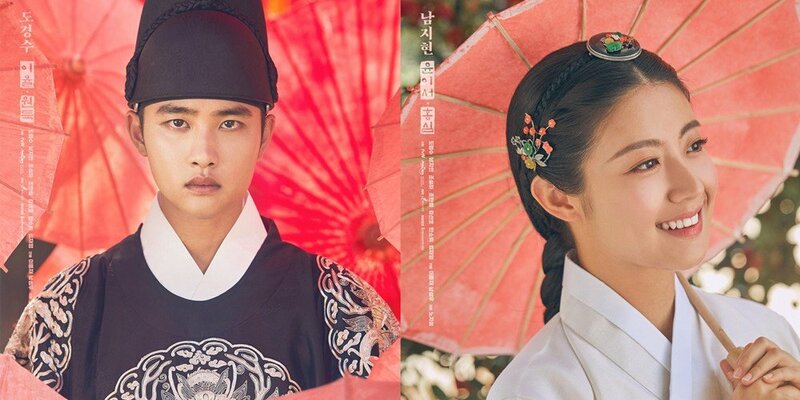 tvN's '100 Days My Prince', which first garnered attention for being EXO member D.O. 's first ever leading role drama, came to a wraps on October 30. According to Nielsen Korea, the average viewership rating recorded for the final episode of '100 Days My Prince' was 14.4%. The highest recorded rating for the same episode was 16.7%, beating out competing Mon-Tues dramas in the evening time slot by a landslide. Furthermore, '100 Days My Prince' has officially become the 4th highest rated tvN drama series of all time. The #1 highest rated tvN drama of all time is 'Goblin' with its highest recorded rating of 20.5%. 'Reply 1988' follows in 2nd place with 18.8%, and another drama from this year, 'Mister Sunshine', sits at 3rd place with 18.1%. Previously, the record for 4th place was held by 'Signal' with 12.5%. Did you enjoy '100 Days My Prince' starring D.O, Nam Ji Hyun, Jo Sung Ha, Kim Jae Young, and more? the drama deserves this rating.. it was a well made drama and i wasnt bored while watching it..